Right on cue, it’s flying ant season in Vancouver. 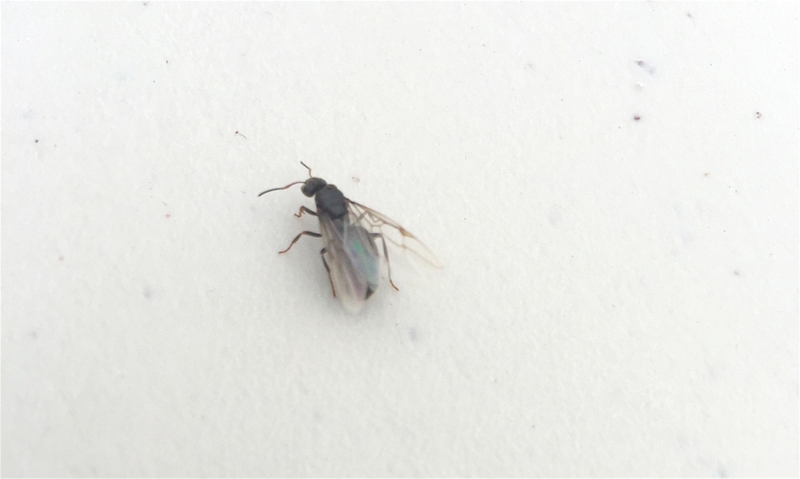 As an amateur entomologist, I’ve noticed over the past few years that Vancouver’s flying ants come out in full force on the first muggy, humid day of summer. In 2015, they appeared on an overcast, muggy Sunday afternoon – June 28th – which also happened to coincide with Food Cart Fest at False Creek. Yes. This year, the first full day of summer, the flying ants are once again wrecking havoc on the city and causing mayhem. Well, not really. But they sure are making their presence known. So what exactly is the deal with flying ants? Thanks to this News 1130 article from 2015, it’s called nupital flight. The combination of heat and humidity sends a signal to our local ant colonies, telling them that it’s not raining, it’s dry, and now’s the time to release your young, newly-mated winged queens off into the yonder in search of new territory, to start new ant colonies. The reason there are so many is done on purpose, to overwhelm predators. And apparently it also overwhelms Vancouver’s human population, too. The ants are essentially harmless. Enjoy this phenomenon of nupital flight, and wish our little winged creatures a successful journey.